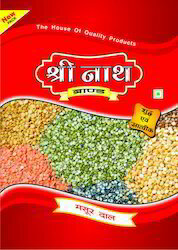 Our range of products include frozen peas packaging bags and dal packing pouch. 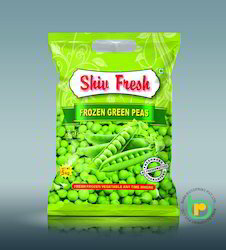 We are the prominent manufacturer and supplier of an excellent quality range Frozen PEAS Packaging Bag. For manufacturing these Bag, our professionals use the best quality raw material and cutting-edge technology. Further, these pouches are tested on different quality parameters under the administration of our expert quality controllers. We offer these pouches in various sizes and finishes at industry leading rates to the clients.